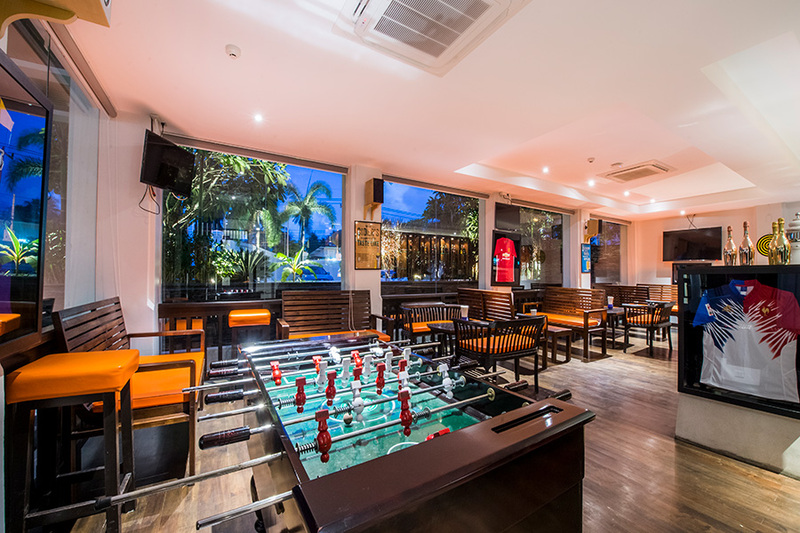 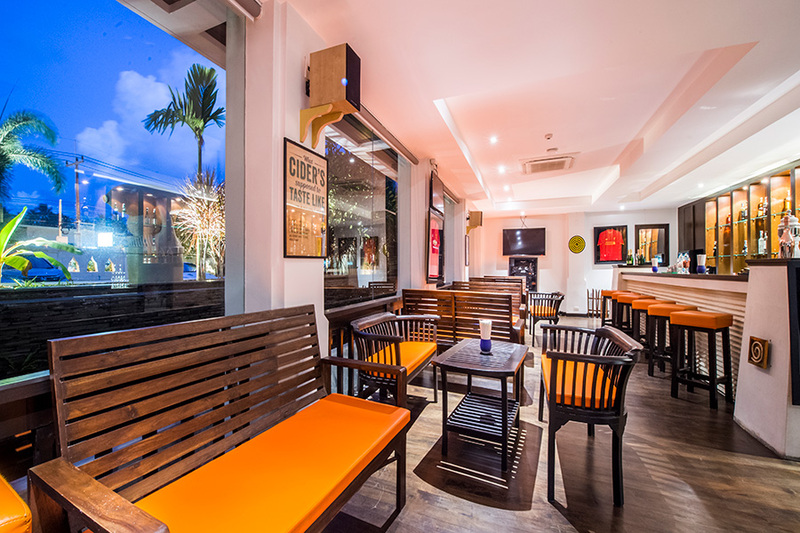 Between indulging in the tropical paradise, you can also keep an eye on your team at Offside Sports Bar, which shows sports all day, every day, along with gastro pub fare and two happy hours to celebrate victory and friendship. 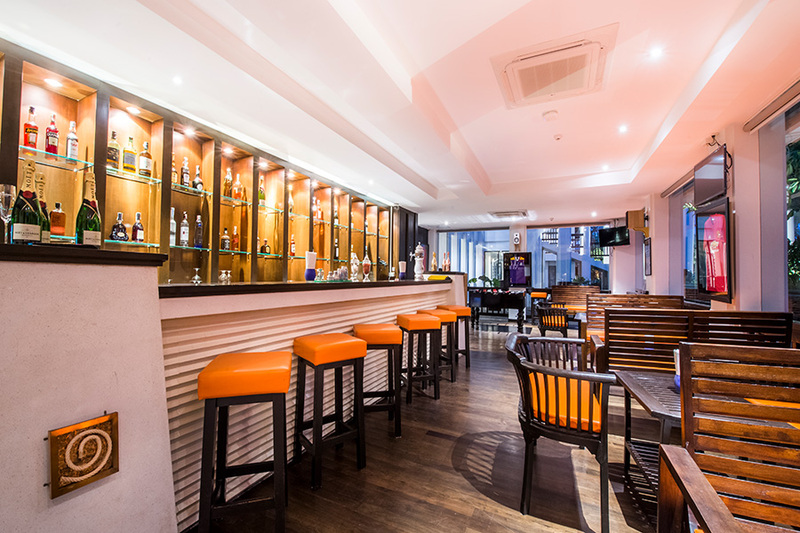 The Offside Sports Bar shows live sports all day,every day and offers a range of drink promotions to toast the action. 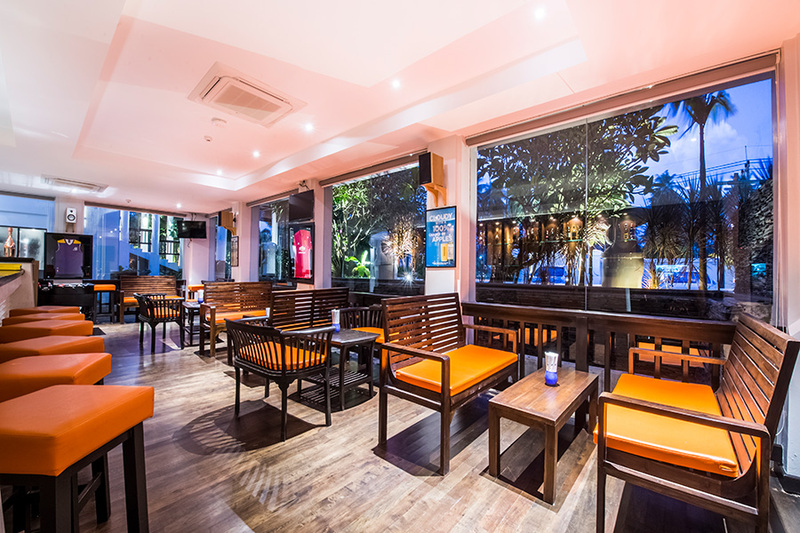 There’s a Happy Hour from 18:00 to 19:00, or stop by between 21:00 and 23:00 for the popular buy two, get one free draft beer specials. 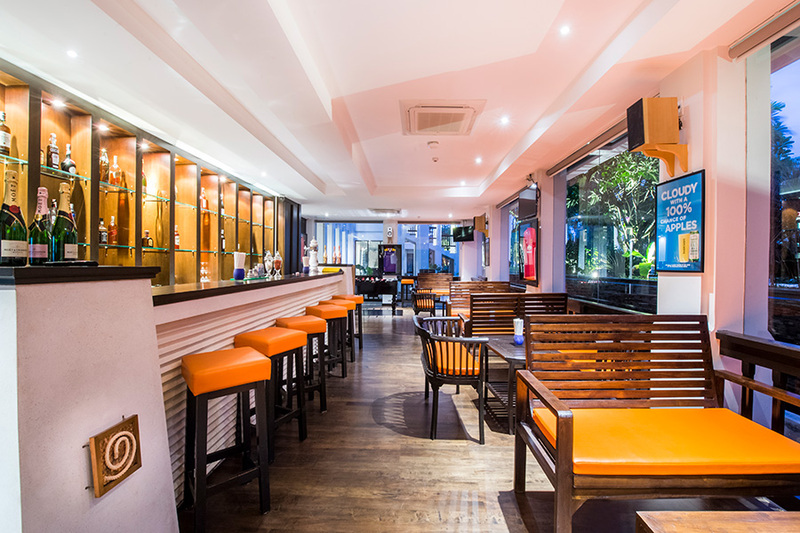 other Facilities includes Club akyra, Upper Deck Restaurant and the Club akyra Restaurant.